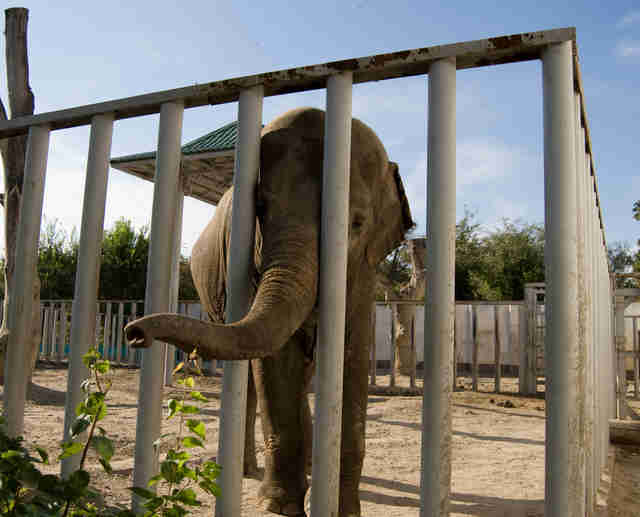 Does This Elephant Deserve The Right To Be Free? One lucky elephant may soon have the same right to freedom as a person. 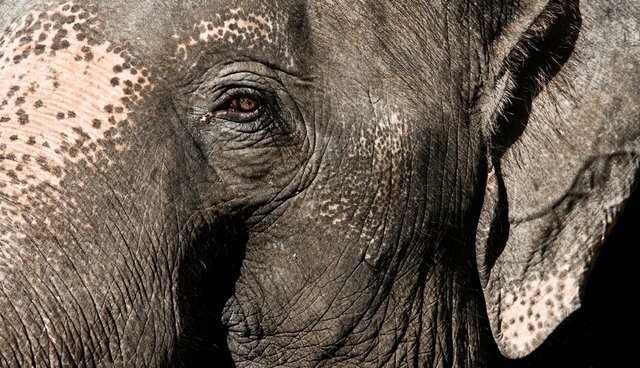 The Nonhuman Rights Project (NhRP), the same organization that fought to give chimpanzees the right to legal personhood, is now working to free an elephant from captivity - and the best way to do that is to petition a court to legally consider him a person. While the name and location of the elephant is yet to be released, Al Jazeera reports that NhRP lawyers have not notified that animal's owner, but have lined up a sanctuary to take the elephant if the case succeeds. "Right now, we are getting together the affidavits that we will file in support of our case, just like we did with our chimpanzee lawsuits," Natalie Prosin, executive director of NhRP, told The Dodo. Prosin says that the group is working with six or seven elephant cognition experts and hopes to file the case by the end of the year. As with the cases on behalf of chimpanzee plaintiffs, the elephant case would not seek to grant the animal all of the rights of a human, but rather the right to be free from being unjustly imprisoned in poor conditions. Appeals have been filed in all the cases for the chimps. This type of legal maneuvering is a clever way to get an animal out of a cage where he is being mistreated or unable to express natural behaviors. The move would be a huge step up from the basic protections that are afforded animals under the Animal Welfare Act, which only extend to things like access to nutrition, medical care and housing. The classification of an elephant as a "legal person" would be in line with other positive developments for elephants this year, most notably the announcement that Ringling Bros. and Barnum & Bailey Circus will retire its elephants by 2015. The George Carden International Circus has since followed suit. If NhRP's case succeeds in granting the promise of freedom to a mistreated elephant, 2015 may turn out to be the year of the elephant after all.